A scintillating weekend of European ice hockey at the SSE Arena concluded in a pulsating battle between the Belfast Giants and Arlan Kokshetau culminating in the Kazakstan team lifing the IIHF Continental Cup title. In a special A View From The Bridge we look back at the tournament with audio taken from the weekend. We chat to Andy French of IHUK and Albert Maasland, former owner of the Belfast Giants. 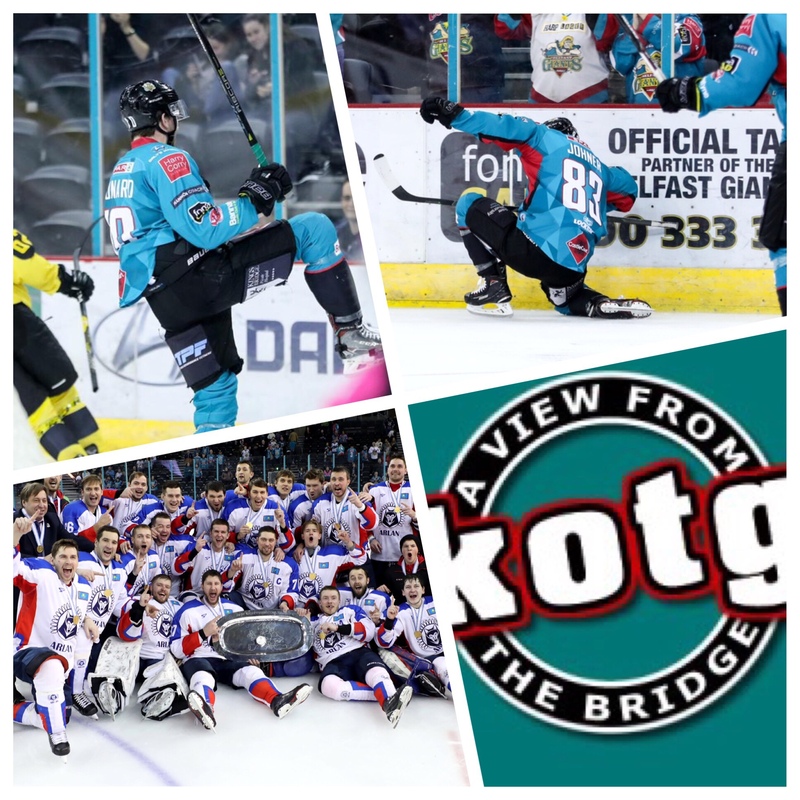 The lads talk about the action from the weekend and Adam Keefe reflects on a disappointing outcome to a fantastic weekend of hockey.